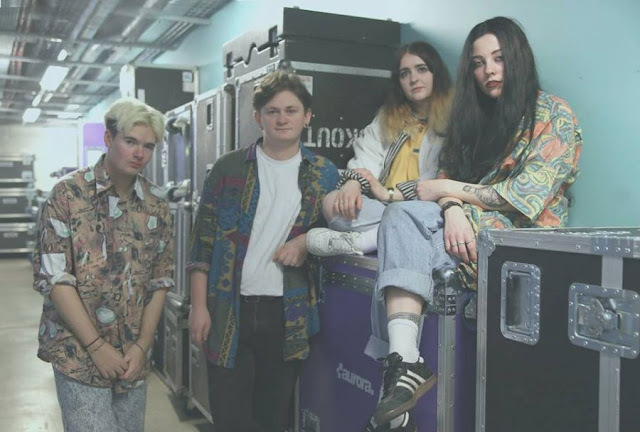 Although still a relatively a new band, Pale Waves has been making a stamp on the music scene, and the quartet have so far released a couple of singles, "The Tide" and "Heavenly", and this year have been seen touring the UK supporting Sundara Karma. 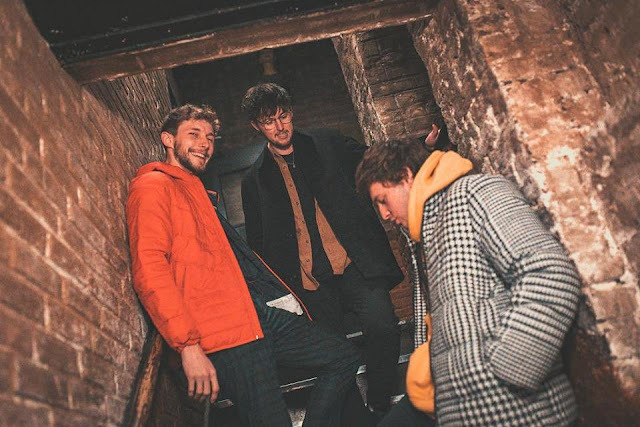 The Manchester based band do sound like they're a part of the mini 'B-Town' scene, sounding much like Peace, Jaws and Swim Deep in places, however bringing even more sun kissed guitars and ethereal vocals than of those bands put together. 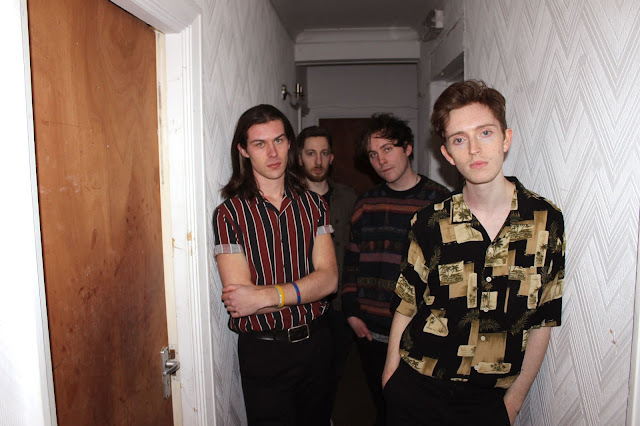 Having been going since 2014 we feel that with "The Tide" and "Heavenly" they're setting themselves up for a pretty good 2017, "The Tide" is a slow jam with some bright guitar parts and soothing vocals. However their best song though, "Heavenly", is like glitter in audio form. 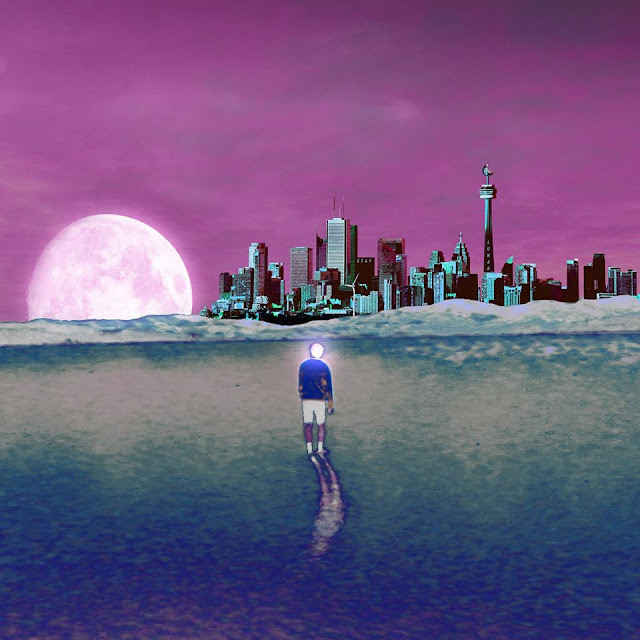 If you like indie-pop or synth-pop, I'm certain you'll love this. 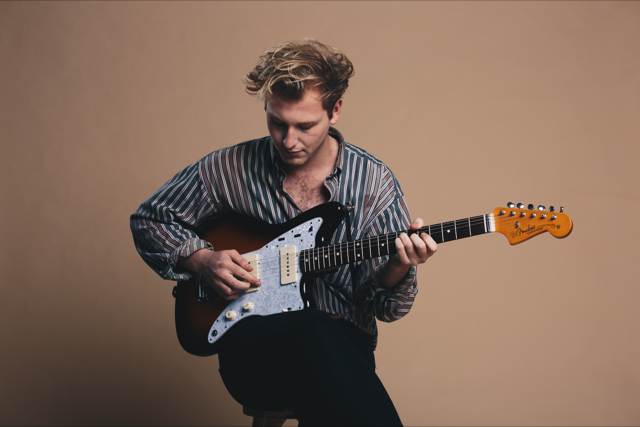 It's packed full of great hooks, dreamy riffs and vibrating vocals. Pale Waves are a band to watch, and if they carry on like this, then 2016 could be a massive year for the foursome.